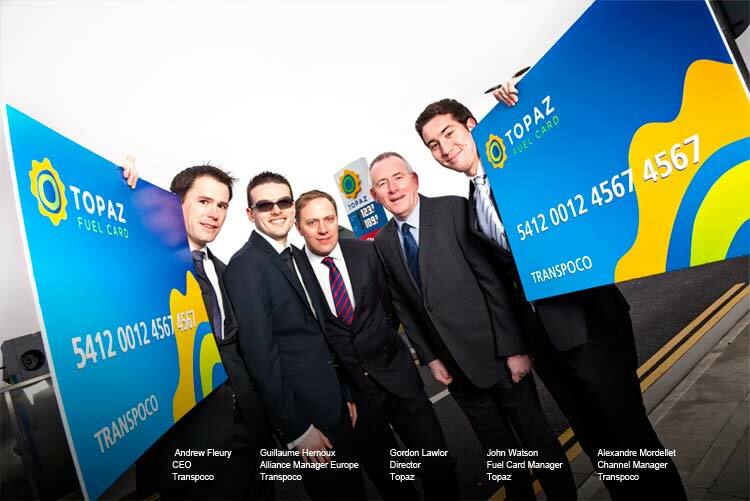 Dublin: March 9th, 2016: Irish telematics company Transpoco has announced an agreement with Topaz Energy Group, Ireland’s largest convenience store and fuel retail business. In a deal estimated to be worth initially up to €250,000 per annum, Topaz will promote the Synx technology to their fuel card customer base in Ireland. 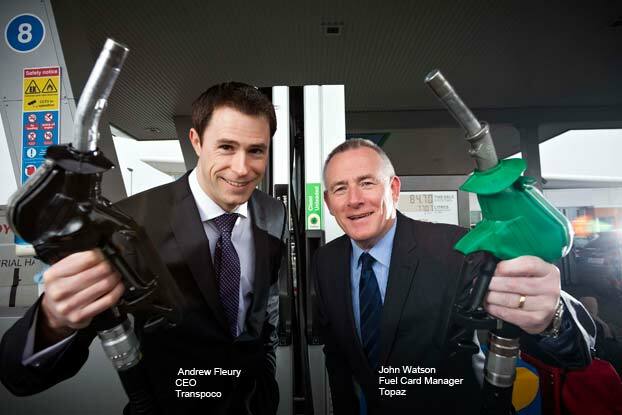 With 444 service stations nationwide, Topaz is Ireland’s largest fuel and convenience brand. 158 of the service stations are company owned and run, with 286 stations operated by independent retailers on the dealer network.